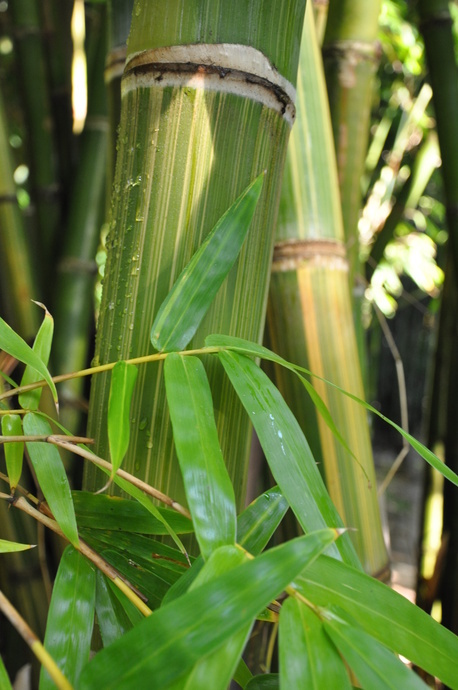 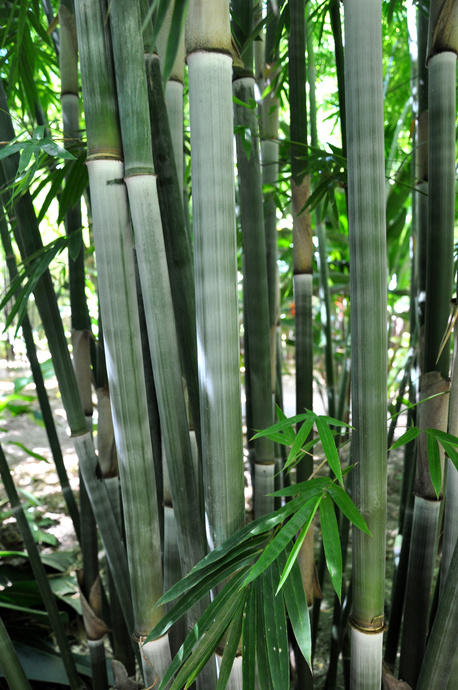 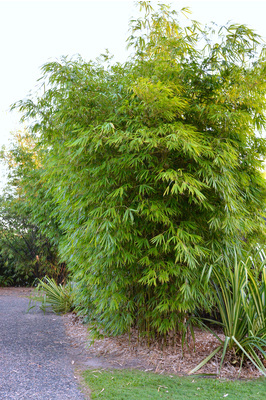 The Gigantochloa wrayi is a beautiful tight clumping bamboo with upright growth habit and thick foliage all the way to the ground. 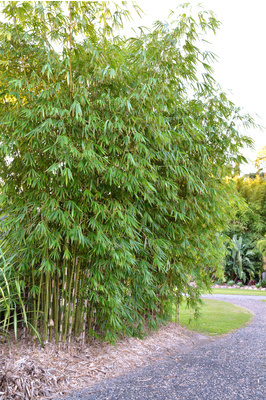 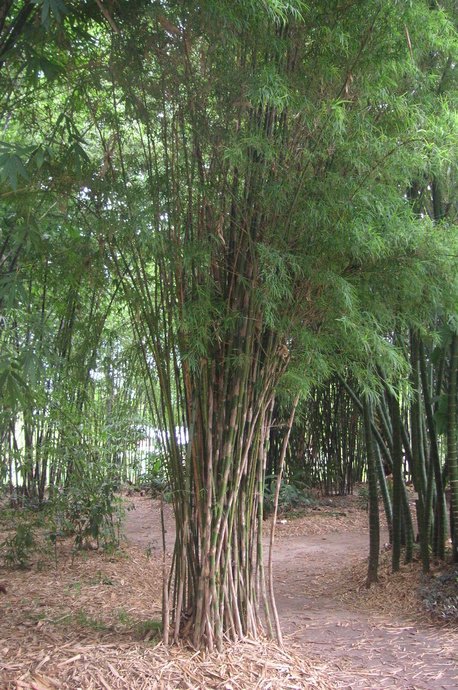 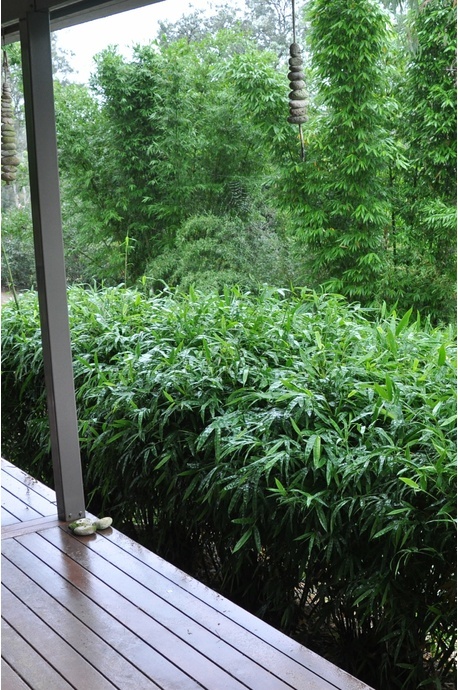 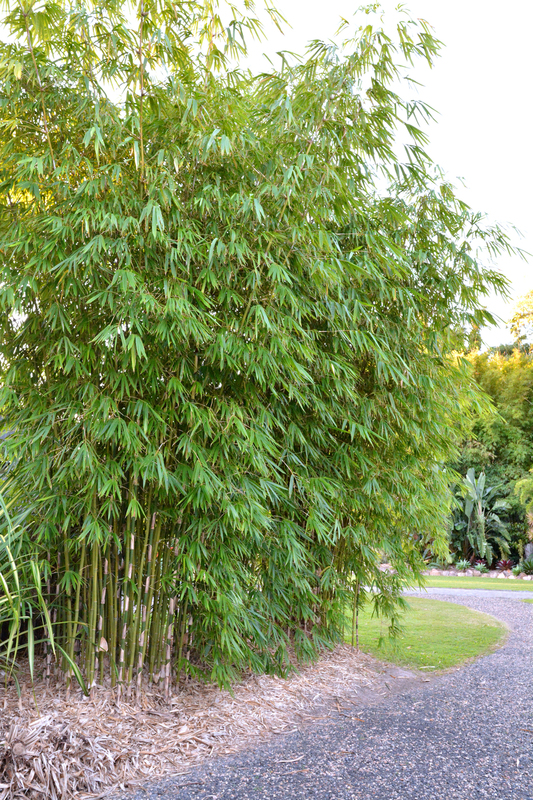 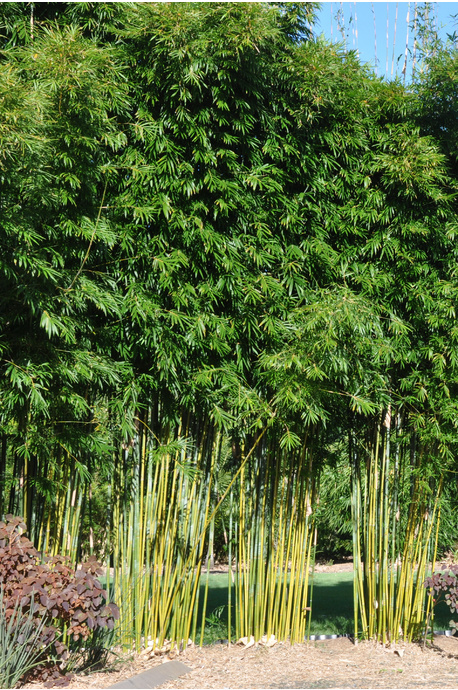 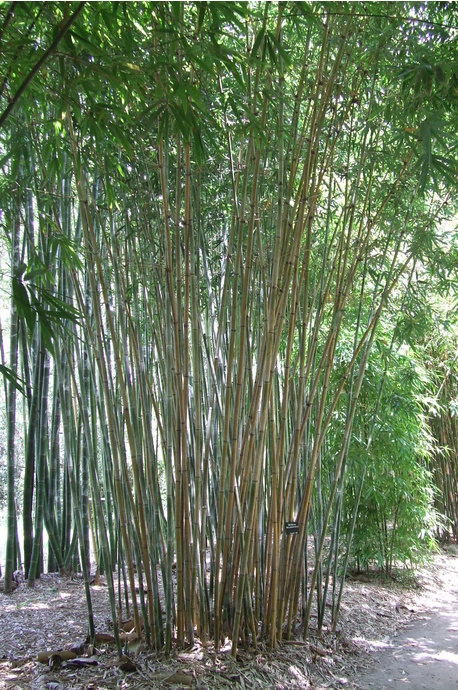 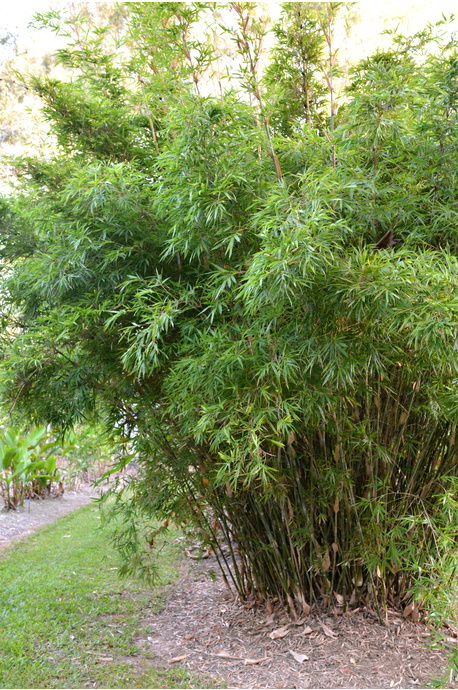 A fantastic bamboo for larger blocks and acreage as a privacy screen or windbreak. 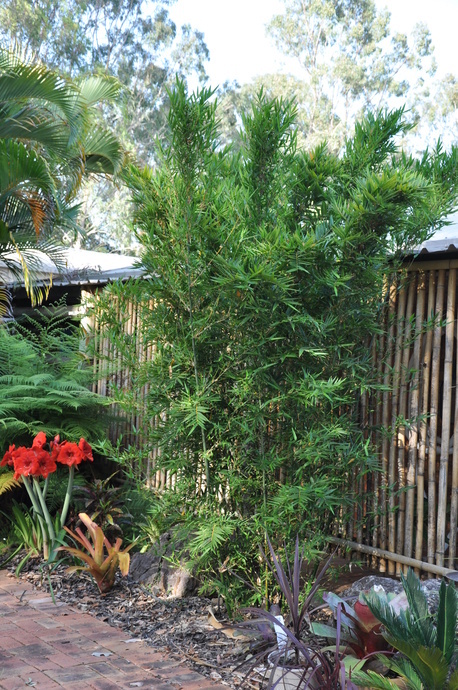 If planting as a privacy screen, the Wrayi are best planted at 1.5 to 2m apart. 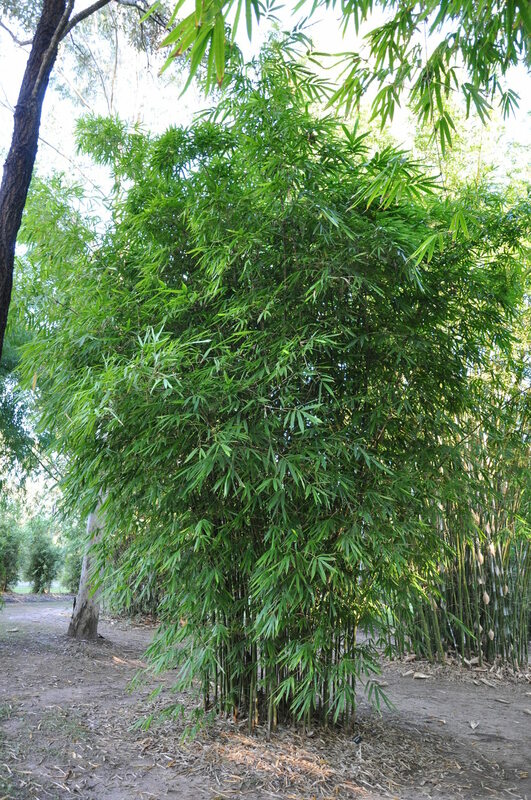 The actual clump will usually be no more than 1m in diameter, but the foliage will easily cover 2 to 2.5 meters.